Should You Be Concerned About What You Wear For Jet Skiing? 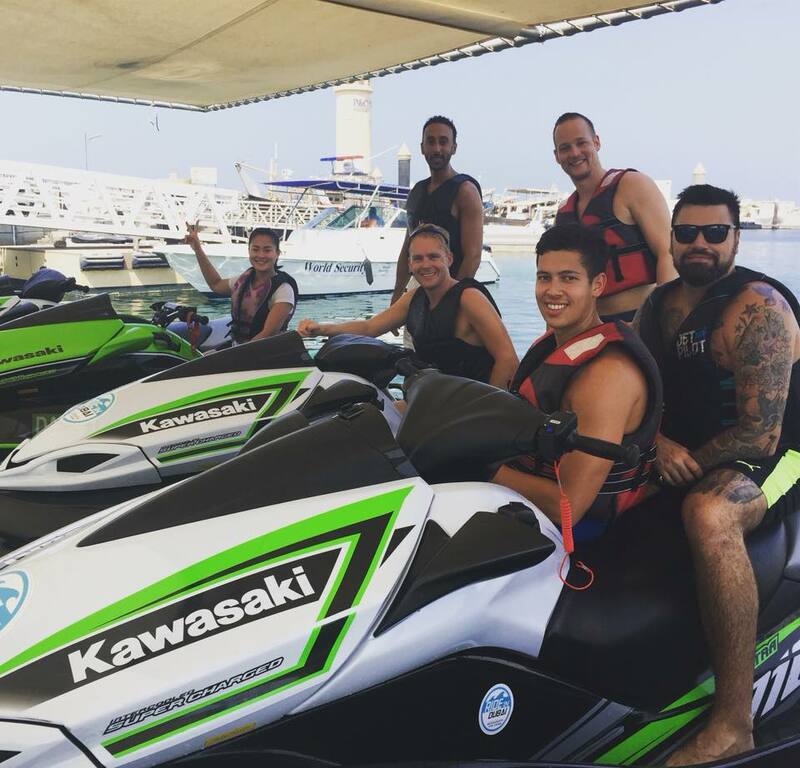 What Is The Best Time To Enjoy Jet Skiing With Friends? 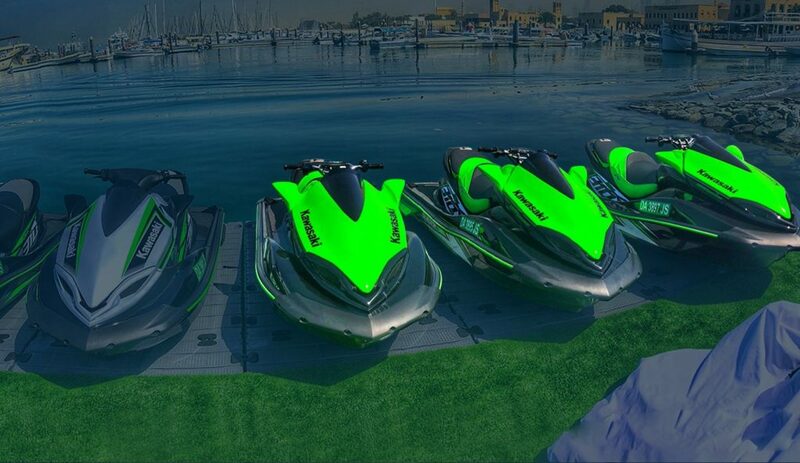 Dubai is the perfect destination for your first or your next jet ski experience. Water sports in Dubai would give you the finest encounter to have fun and adventure together. For jet ski beginners who are expecting to ride a jet ski but don’t know what it would feel like, this guide will help you figure that out. The best thing about trying out something new is that is fresh and exciting to experience it first-hand. 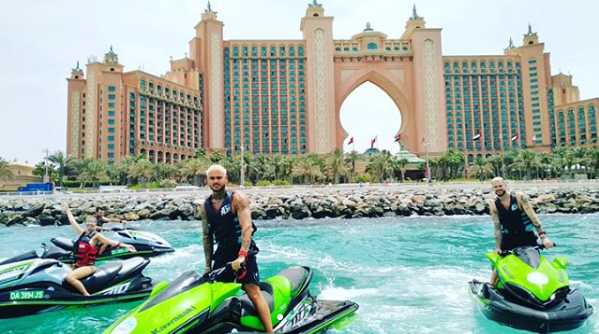 But of course, when it comes to extreme water sports, jet ski newbies would not fancy the idea of a surprise element when they have fear and doubt clouding them. So here is what you should expect in a jet ski ride. One of the first things that you may experience is freedom. The jet ski is in your hands with the machine under your control to be maneuvered in any manner you wish to do so. Therefore, during a particular time frame, riding in a straight line ahead or going in circles all depends on your choice. Unlike on the road, you have no lane to take or a particular side to stick to. The thrill of it lies in abundant freedom you have out there in the sea. For most, the thrill and adventure lie in speed. The faster you go, the more adventurous it is. 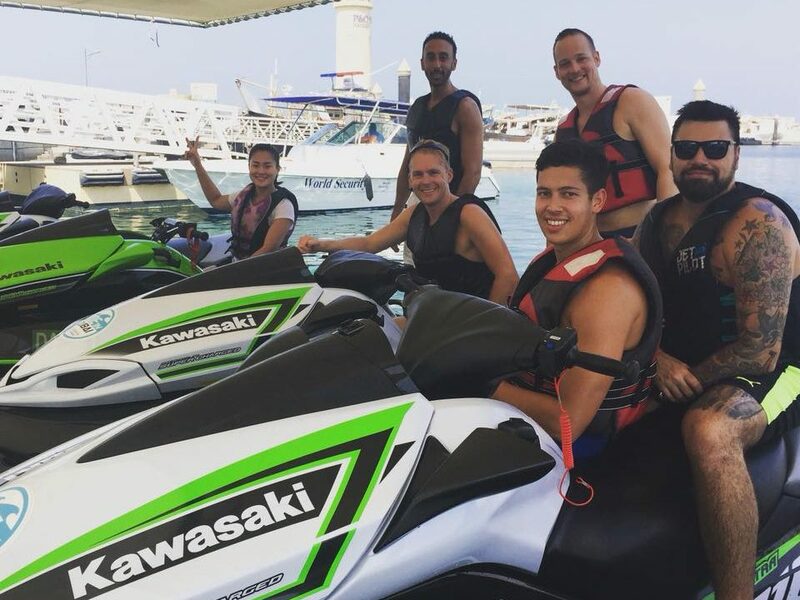 But of course for first-timers, if you want to keep the jet ski going at a slower pace to initially to get the hang of it, you are perfectly able to do so. Afterwards, when you know that riding fast is safe and super enjoyable, you wouldn’t want to stop. It is a lifetime experience to ride on the machine with you being the sole master of it and white water crashing and splashing all over you while you gradually take control and speed off your self-defined safe zone. 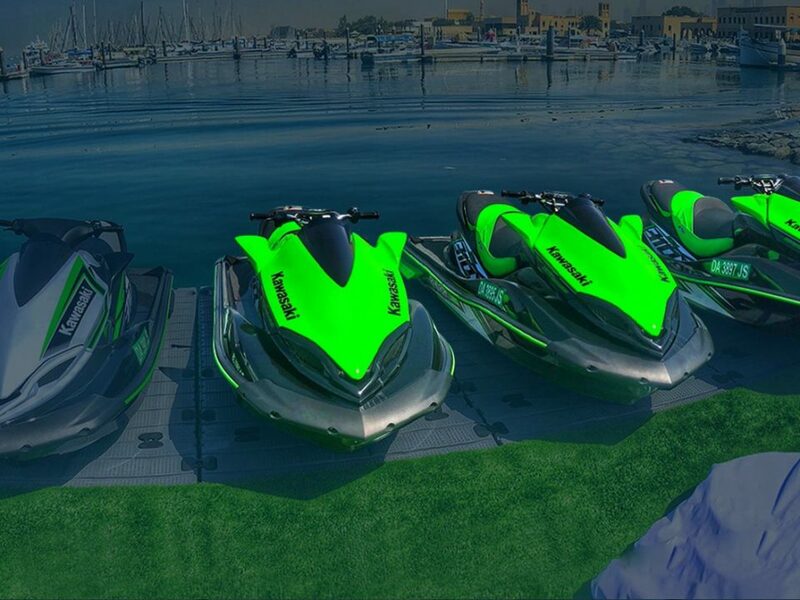 Soon you will be comfortable enough to ride the jet ski even while standing on it. 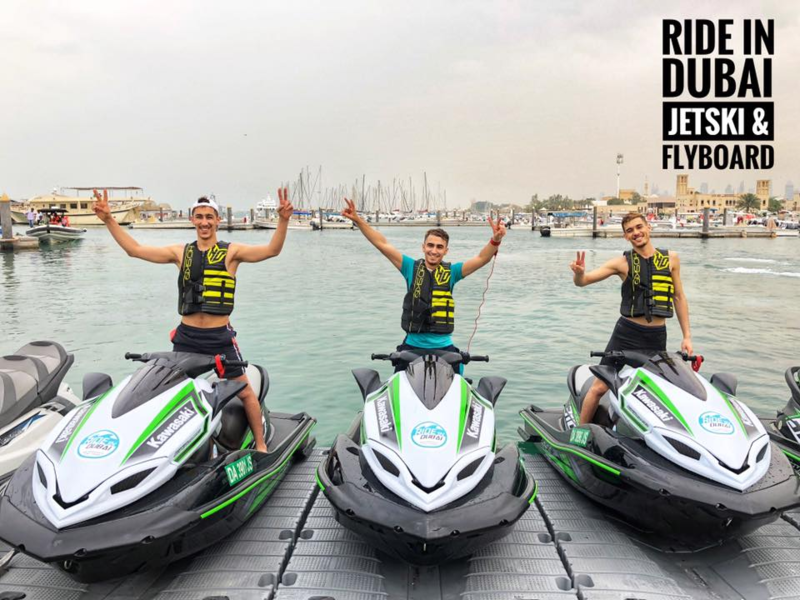 Jet ski rental Dubai would offer you not only the thrill of the sport but a fantastic view of the city around depending on the package that you may have chosen. You will be able to visit the ultimate best spots on the coast of Dubai and also watch the mesmerizing Dubai skyline in style. So get your family and friends and spend your next vacation or weekend riding a jet ski in beautiful Dubai!